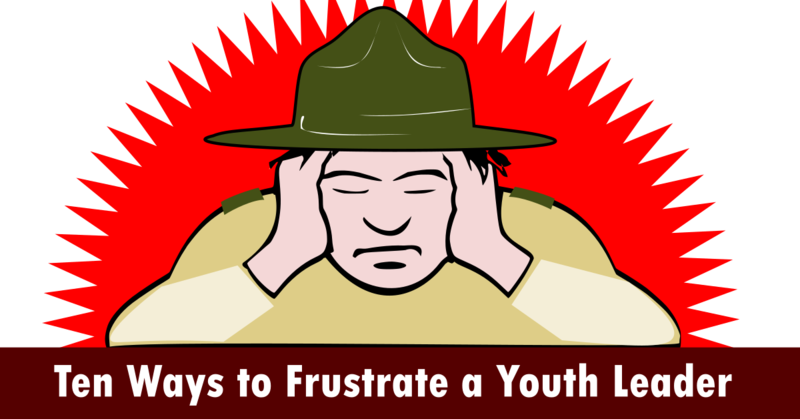 How do I know what frustrates a youth leader? I have been guilty of each of these ten things at one time or another. People who volunteer to work with Scouts are generally good-hearted, well-meaning folks who want to do their best to guide Scouts towards growing into useful, good hearted people themselves. But this goodwill is not enough, we have to strive to develop our skills as adult volunteers. 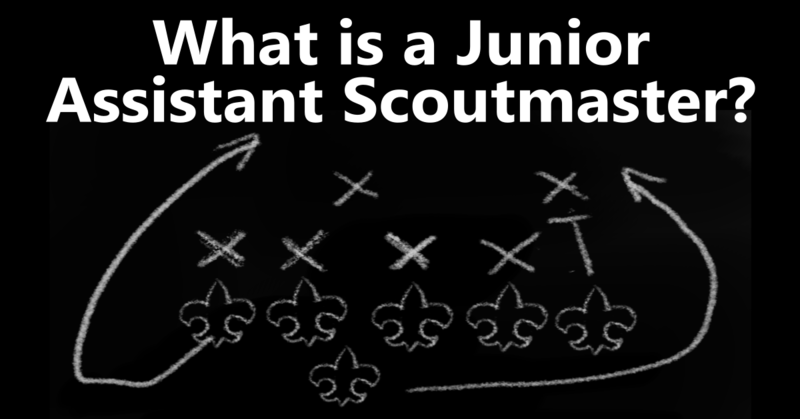 We develop character in individual Scouts; there is no formulaic, step-by-step approach. Each challenge is an individual challenge. Too much talk is the root of many of the other ten ways; and the most common way to be really frustrating. How few words can you use? Aim at being brief, direct and intelligible. If Scouts show an unusual interest in the ceiling or their shoes you have talked too long. Coercion is a fancy way of saying “no”. If you must say “no” just say it. Adults can subtly (or not so subtly) manipulate circumstances and conversations to get what we want. We have a lot more experience manipulating people and getting our way than young people do. Aim at honest discussion, ask questions, and listen more than you speak. Don’t sweat the small stuff. Concentrate on the good. Minimize the shortcomings-celebrate the achievements. When we hike we set our destination and put one foot in front of the other without brooding over each individual step. 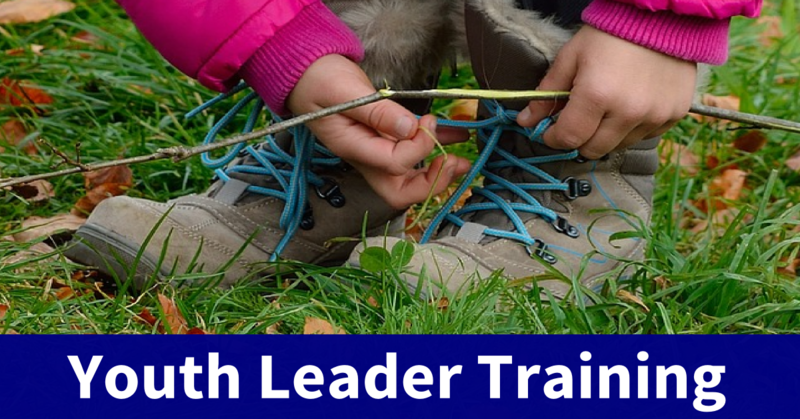 Don’t hover, back off; a youth leader needs room to hit their stride, to discover their talents and abilities. 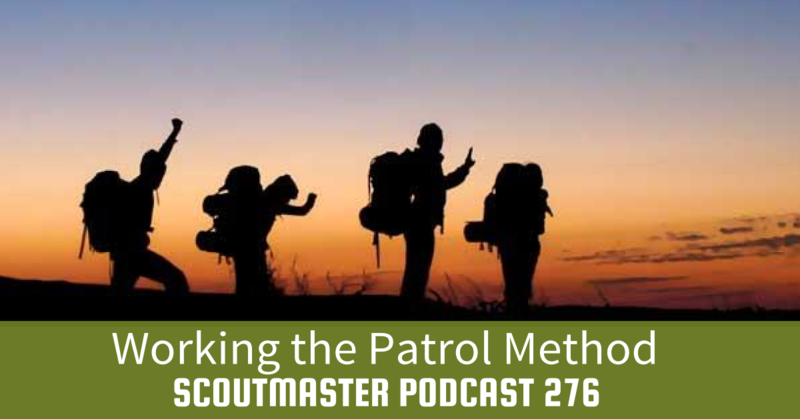 As a Scouter you have undertaken inherently frustrating work, you must learn to live with frustration of watching young people make all the mistakes you made. Frustration builds anger, but you are the adult, right? Anger is a passing storm – talk to another adult first (one good way of “counting to ten”). Don’t expect perfection, expect action. Growing up and learning is a messy, unpredictable business. Perfection takes practice, lots of practice. You can’t help other people, let alone young people, exactly meet your standard of perfection. 7. Treating honest mistakes as horrible crimes. You know what I mean, right? Your attitude is important. It is likely what adults accept as tacitly understood is not at all understood by young people, that’s why we are mentoring Scouts towards understanding. Mistakes are inevitable, even desirable – they indicate action and growth. Trouble from Scouts is rarely deliberate disobedience. Scouts make mistakes in judgment – seize on these moments for positive reflection, not anger, shame, or punishment. Get out of the room, get out of the campsite, observe from afar. Real responsibility comes from autonomy, and autonomy comes from having the space to act without someone breathing down your neck. Maintain safety and propriety from a respectful distance. Fairness means never dismissing what was achieved by demanding even higher achievement, or redefining the goal to fit the effort. We must maintain a high standard, not an impossibly high standard. Not every shot is a goal. A baseball player with a terrific .300 batting average still strikes out around 2/3rd’s of the time. The important thing is stepping up to the plate and giving it your best swing. Actual responsibility leads to actual achievement or actual disappointment. When adults usurp a youth leader’s responsibility to make things easier or more predictable they nullify the good that comes from achieving or failing on your own merits. So how are you doing? 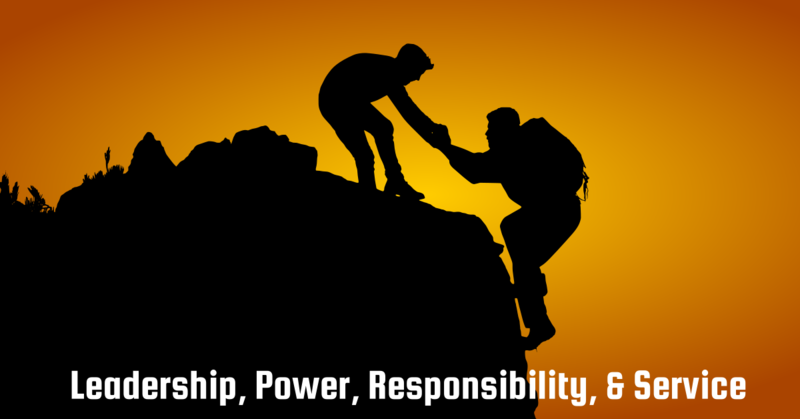 A friend and a mentor is neither a hard-nosed drill instructor, nor a permissive pushover. 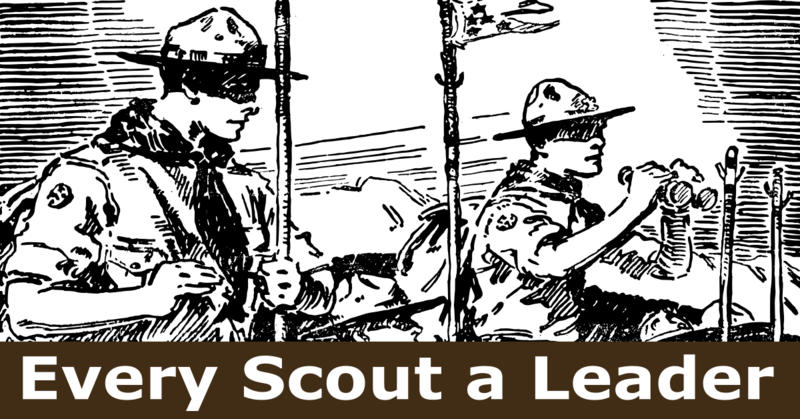 Enable Scouts to do things for themselves, while offering an appropriate amount of direction to assure they remain safe and get the most from Scouting. It;s there now, I fixed it soon after it was published. Clarke; thanks. Great content as usual. Do have to ask where number 3 went to? I fixed that soon after it was published. 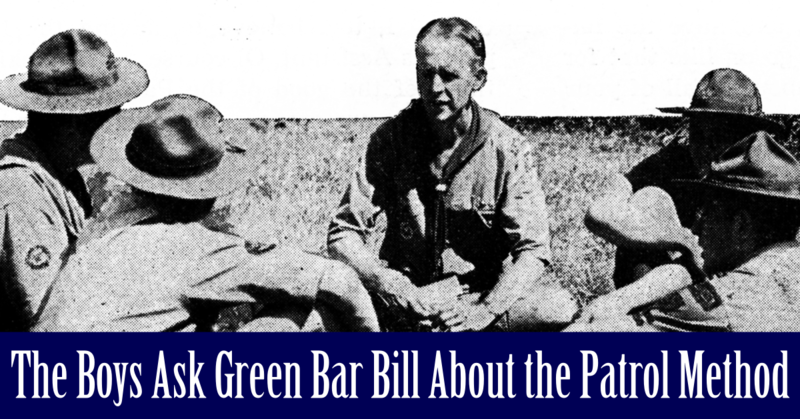 Words to live by–in and out of scouting! thanks for catching that, it got fixed. Just to your son or to all SPLs. That may help you further identify the problem.